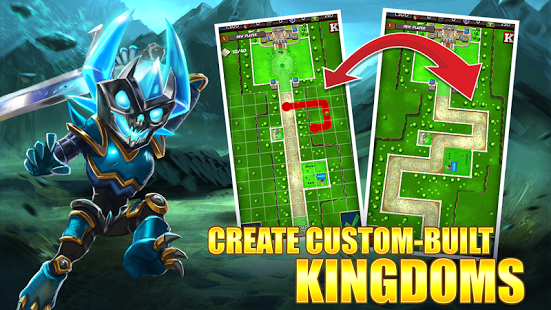 Your father’s kingdom has been destroyed, do you have what it takes to rebuild and reclaim your former glory? Control your party of legendary fighters. 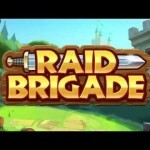 Conquer enemies, earn treasure, and build your kingdom to rise to the top of the leaderboards. 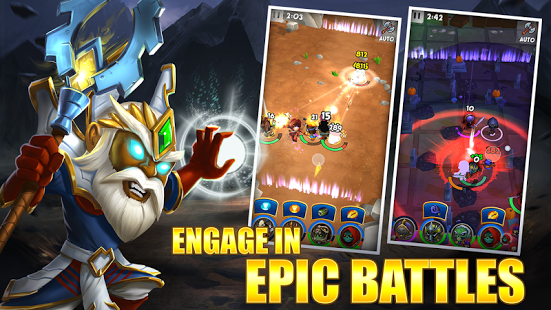 On your adventure, unlock archers, melee fighters, and casters to make your heroes unstoppable in battle. 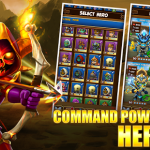 Strategically build a team of four heroes to defend your kingdom and conquer enemy cities. 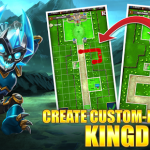 **Elegant and simple one-touch controls. 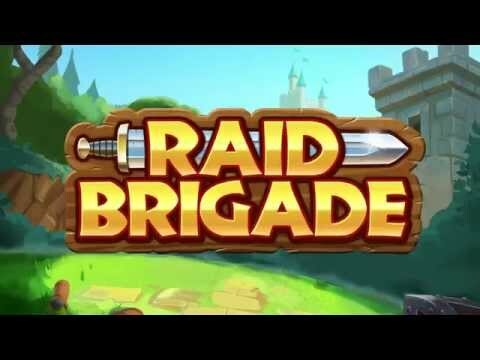 **50+ unique heroes from 3 different classes: melee, archers, and casters. 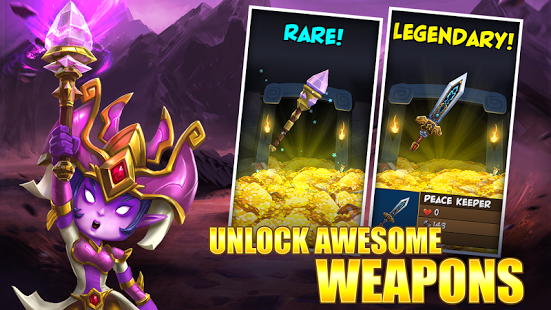 **Customize your heroes with over 200+ weapons, amulets, and rings. 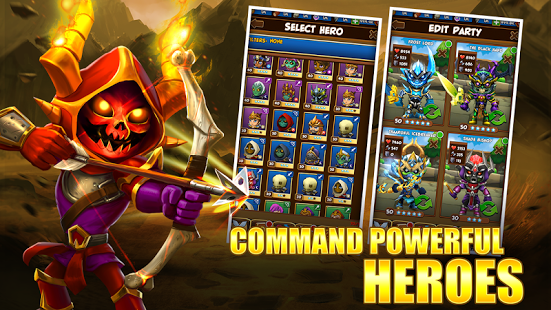 **Level up your heroes’ skills and items to dominate your opponents. 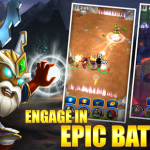 **Build a party of 4 heroes to have the best strategy in varied multiplayer battle. 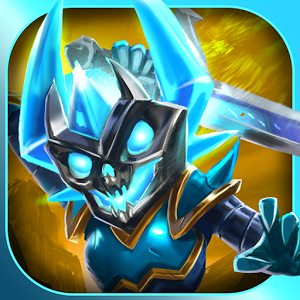 **Climb the leaderboards to collect epic treasure and claim glory. **Over 100+ levels of single player story. **Strategically build your city with barricades, roads, and fences. 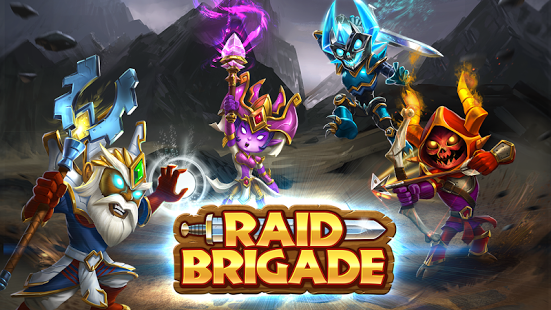 Raid Brigade is optimized for phones and tablets. NEW Player Research: Research new bonuses in your city! 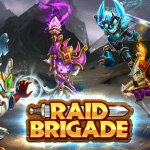 *Guild Research: Research bonuses to make your guild even more powerful! 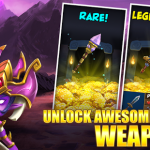 *Player, Hero and Item levels now go up to 60. *Bug Fixes and Stability Improvements.